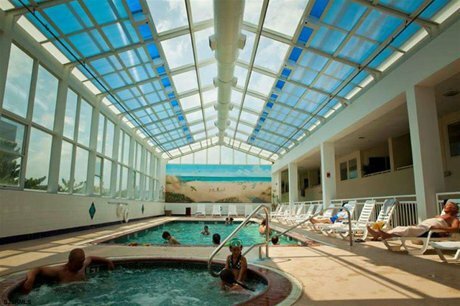 Are you looking for Watson's Regency condos for sale in Ocean City NJ? On the corner of ninth st. and Ocean Ave. the Watson's Regency is only a block from the beach and boardwalk. Walking distance to Manco and Manco Pizza, Boardwalk Bounce, Playland's Castaway Cove and the famous Ocean City Music Pier. These beautiful suites consist of one bedroom and one bath. Amenities include a meeting room, indoor hot tub, indoor pool, private balconies, full and well equipped kitchens, cable T.V., wireless internet, complimentary beach tags, and much more. One of the best locations on the island! A must see!